Nicola Baird is a writer, environmental journalist and Associate Lecturer on the BA (Hons) Contemporary Media Cultures course at London College of Communication. Nicola teaches on units in journalistic writing for newspapers, magazines and online media. She has written seven books; the most recent being Homemade Kids; thrifty, creative and eco-friendly ways to raise children (Vermilion, 2010). 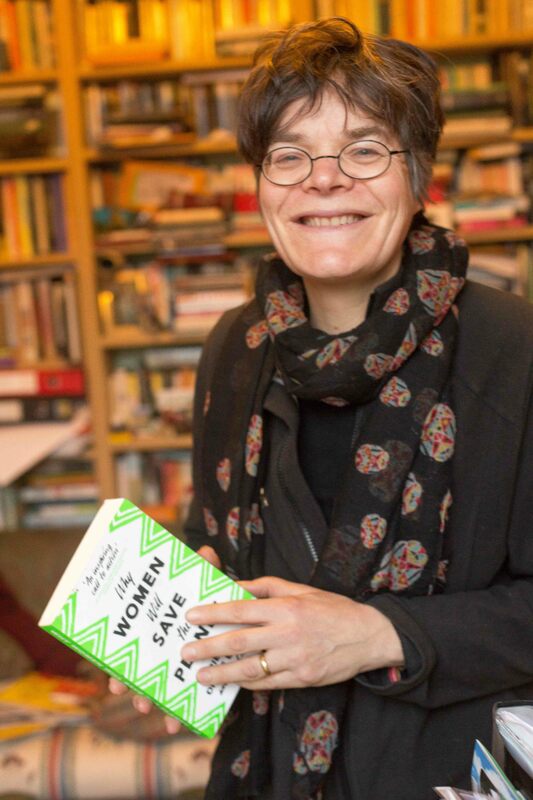 In addition she regularily writes for the Observer, Independent, Guardian, Evening Standard, Saturday Telegraph and edited many magazines including Friends of the Earth's Earthmatters. Nicola has a BA in Politics from the University of York, and an MSc in Environmental Management from Wye College/Imperial College London. She lives in London with the writer Pete May, two daughters, hens and a dog.